Within a short span of time, Foodpanda became popular in India because of its awesome services. You can order your food, pizzas, beverages and much more online from favorite restaurants. 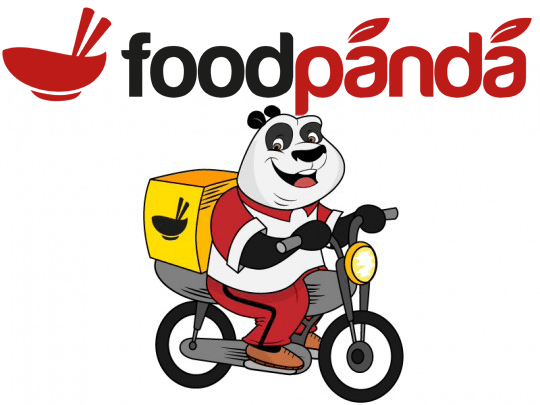 To keep you updated with latest foodpanda coupons of January 2015, we are creating this post. 1) Use android app to order food and get flat 50% discount using coupon code APP50. 2) Shop from top restaurants and apply coupon PRAUG100 for getting 100 off on minimum 300 Rs. 3) Get 40% off (max 150 rs) on your first online purchase by using promo code HOLIDAYS40 valid till 2 January. 4) Get 100 Rs cashback using promocode as CBK100. 5) Recharge with freecharge and pick foodpanda 40% off coupon just for 1 Re. 6) Use JRI120FP to get 120 off on 275 Rs (Just Recharge It offer). 7) Apply FPRCOM150 to get 150 of on 350 Rs.